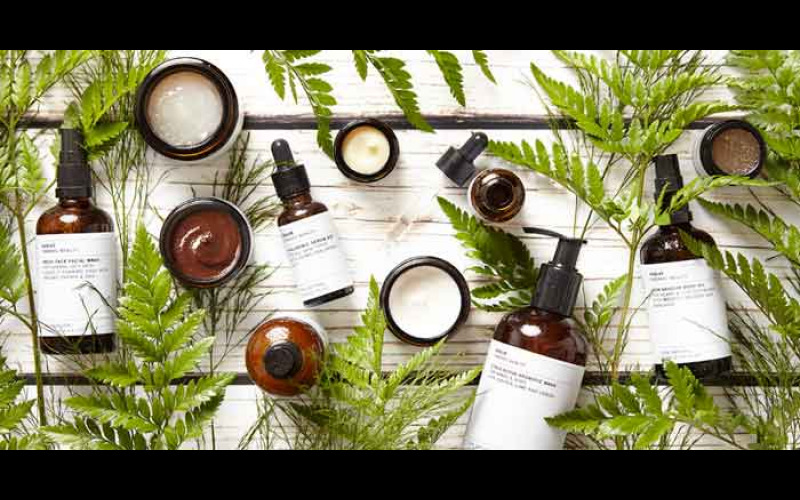 Evolve Organic Beauty products are next generation beauty solutions handmade with the purest and most effective natural superfoods, collected from small producers worldwide. All Evolve products are vegan, ethical, sustainable and produced in small batches in our own studio in Hertfordshire, England. The range comprises products for skin, body and hair all made with powerful, natural ingredients. We are offering 10 Marie Claire readers the chance to win a set of our Daily Renew Cream and Satin Body Gloss worth £50. The Daily Renew Cream delivers real results using pure organic oils and natural superfoods. It reduces the appearance of wrinkles with clinically tested Coconut Peptides and restores normal to dry skin using a blend of pure organic oils - organic Argan oil to nourish and natural hyaluronic acid to soothe and hydrate. The Satin Body Gloss is a beautifully fragranced lightweight multi purpose silicone-free dry oil for body, face and hair and is designed to lovingly nourish the skin and deliver a satin like finish. Organic Camellia Seed Oil and tropical Tahitian Monoi impart a satiny gloss to the skin and hair without any greasiness. Mineral mica and titanium add a hint of gold sparkle and shimmer (so don't forget to shake the bottle before use). It smells divine - fragranced with a 100% natural Rose, Lavandin, Jasmine, Orange blossom fragrance with a heart of delicious vanilla and woody notes.